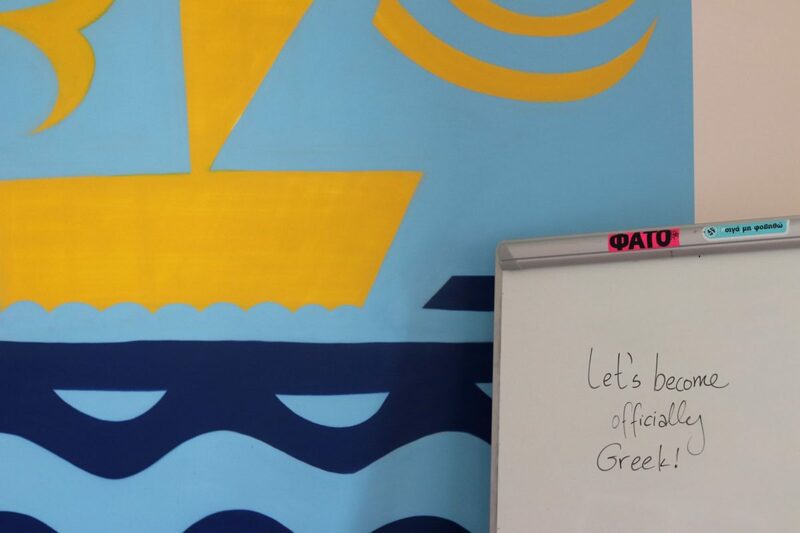 Generation 2.0 RED and its Non- Formal Education department will start providing Greek language lessons to people of all ages on Tuesday 2/10. Lessons will be held twice a week, on Tuesdays and Thursdays in G2RED’s premises. We also offer preparatory classes for those wishing to apply for Greek citizenship. If you are interested, do send us an email at tonia.asimakopoulou@g2red.org οr call us at 213- 0884498!